The limit on the number of air transport movements at Schiphol is a major issue, especially for residents in the immediate vicinity of the airport. In 2008, consultations with all stakeholders involved resulted in an agreement on a maximum of 500,000 air transport movements until 1 November 2020. We reached this ceiling in 2018. Further development of air traffic is now a topic of discussion and policymaking in The Hague. Does Schiphol have to grow? Worldwide there is growing demand for air traffic. 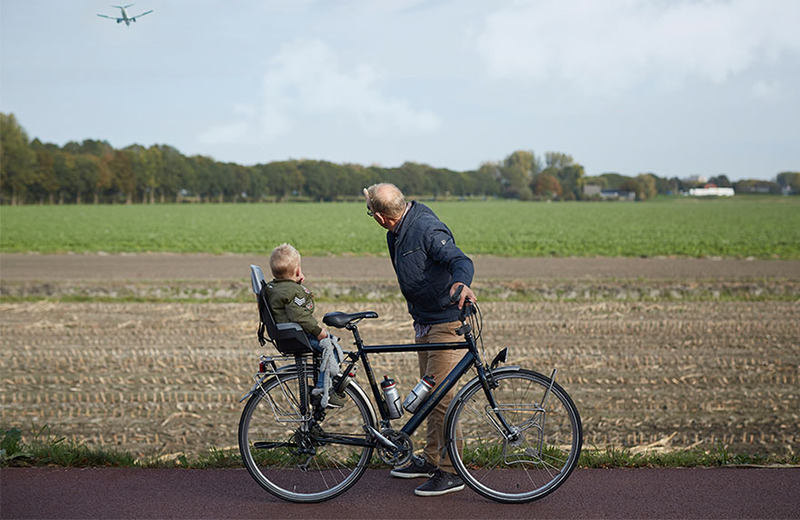 Sustainability is the first priority with respect to the future development of air traffic at Schiphol and our regional airports. We are aware of the effects that air travel has on the human environment. Consequently, we are in favour of controlled and moderate growth after 2020 in order for us to avoid overburdening the region but at the same time be able to maintain and strengthen our extensive network. This will allow us to be able to continue to connect the Netherlands with the rest of the world and continue to contribute to prosperity and welfare both within our country and beyond. The Environmental Impact Assessment report (MER) provides insight into the effects of various post-2020 growth scenarios. The aviation sector is actively making efforts to limit the negative effects on local communities. For Schiphol, it is important that Lelystad Airport opens for European holiday traffic in 2020. That will make it possible for Schiphol to maintain and reinforce the worldwide network of destinations and flight frequencies. Due to the rapid increase in passengers in recent years, Schiphol needs more capacity. We expect passenger volume to continue to grow in the coming years because the airlines will respond to the limits on the number of flight movements by using larger aircraft. This is why we are building a new pier and terminal. 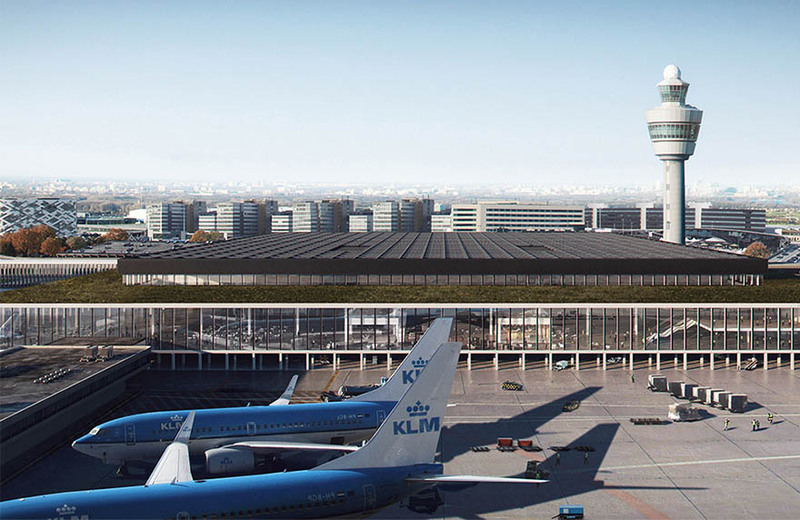 Read more about the developments at Schiphol.